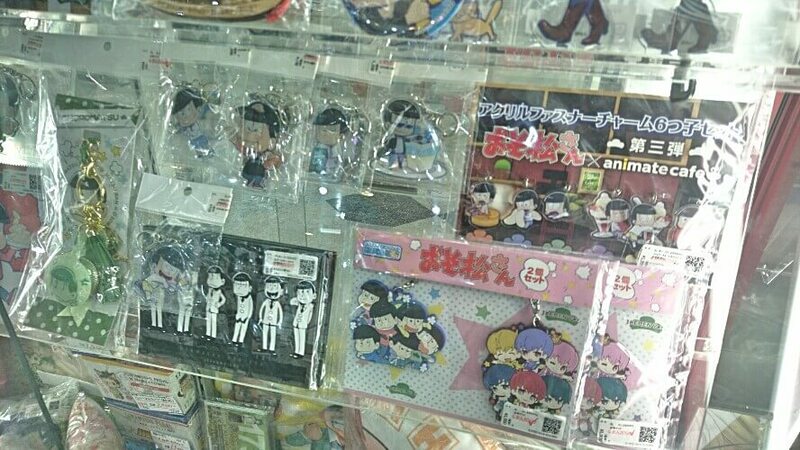 I will introduce you the spot you can get the anime and Japanese character goods except Akihabara at this time. 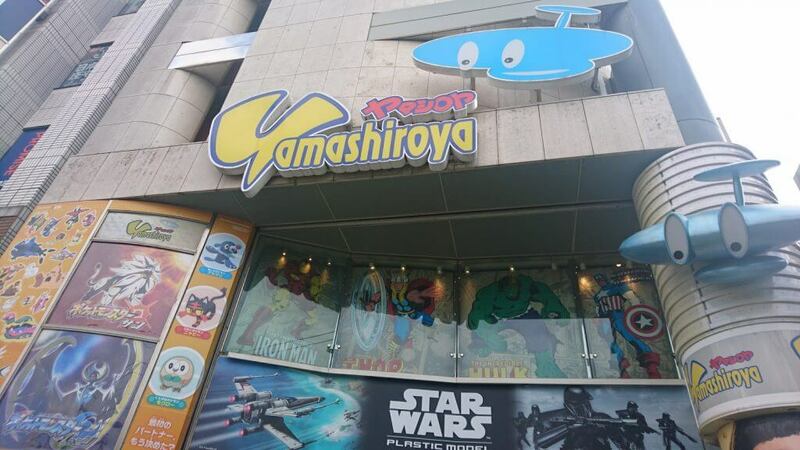 The spot "Yamashiroya"is located in the front of Ueno station. 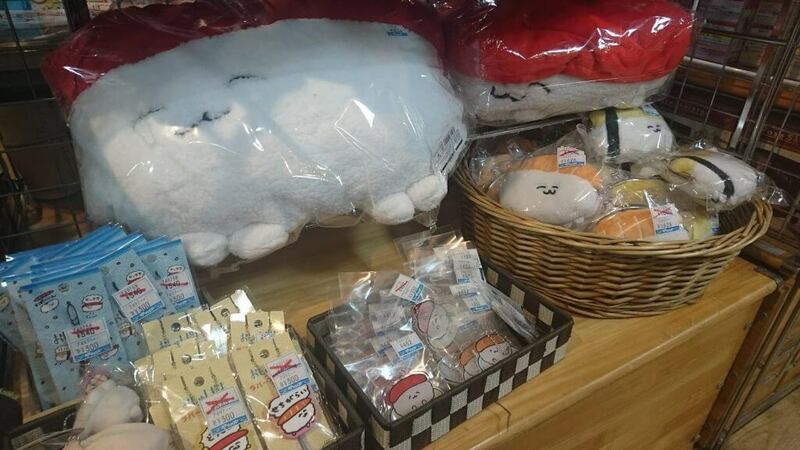 This store has various anime and character goods in the floor from the basement first floor to 7th floor. 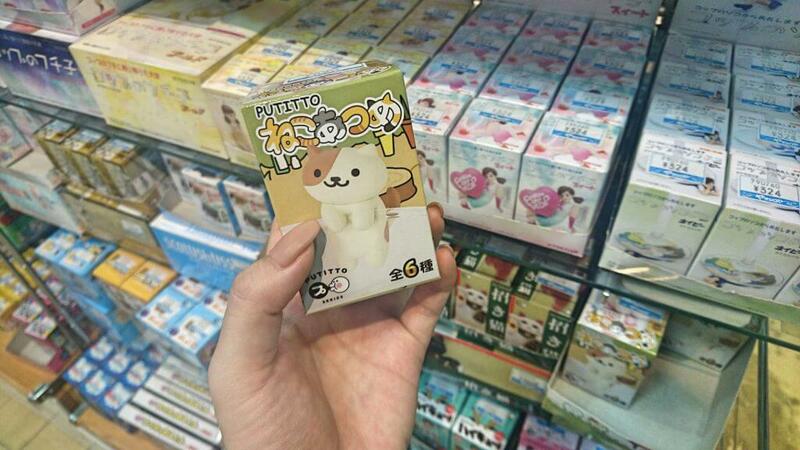 Many capsule toys will be welcome you. 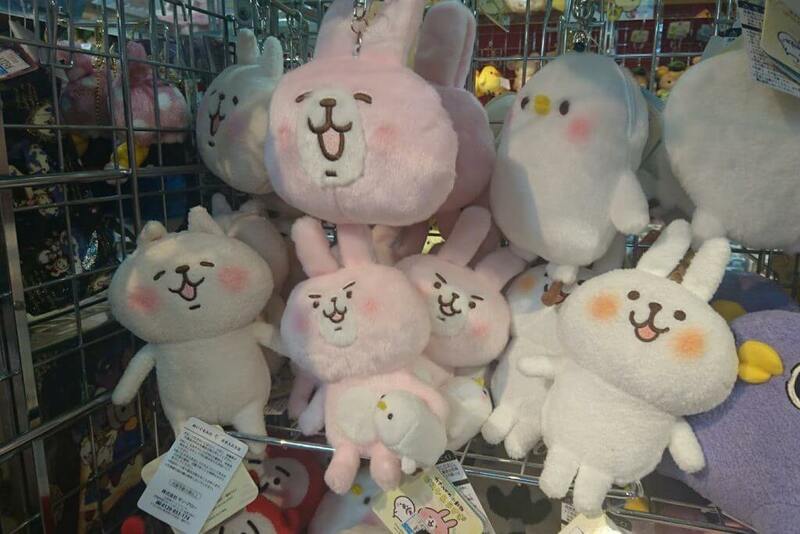 I introduce kawaii characters I saw there in order. Kaisyain is a collaboration with the Japanese TV program. There is also Kanahei Gami do love. Here is an indoor type shopping street including the stores such as grocery, daily necessaries, appliances, restaurants, entertainment facilities. 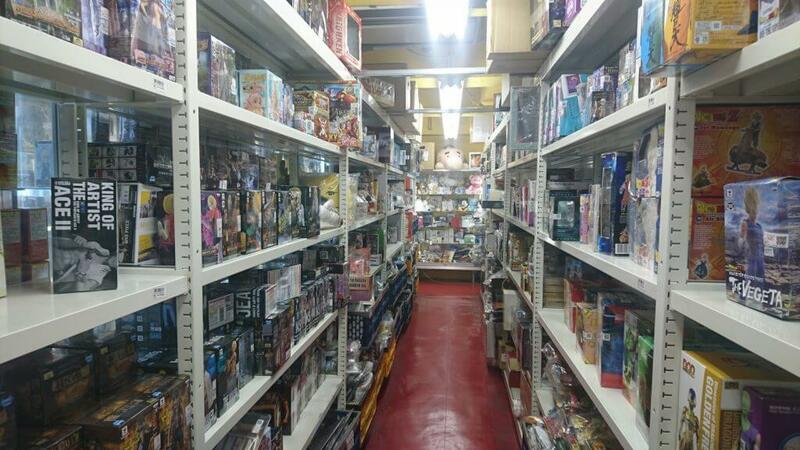 Especially, you can experience the Otaku culture at "Mandarake". 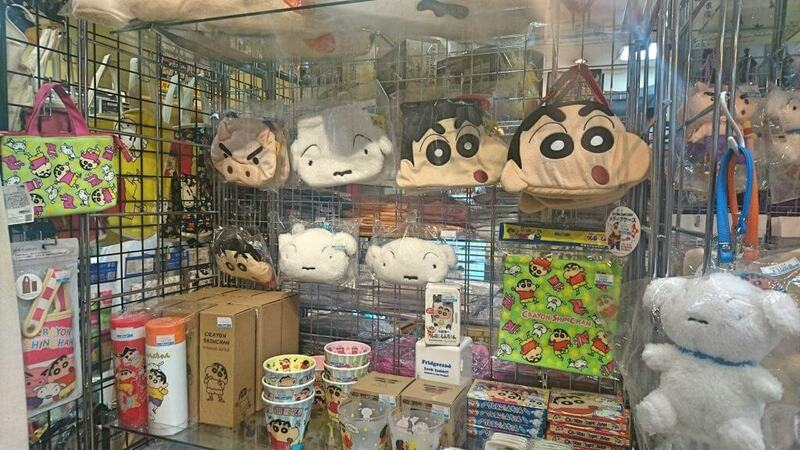 Mainly, this shop is handling Manga and the characters. 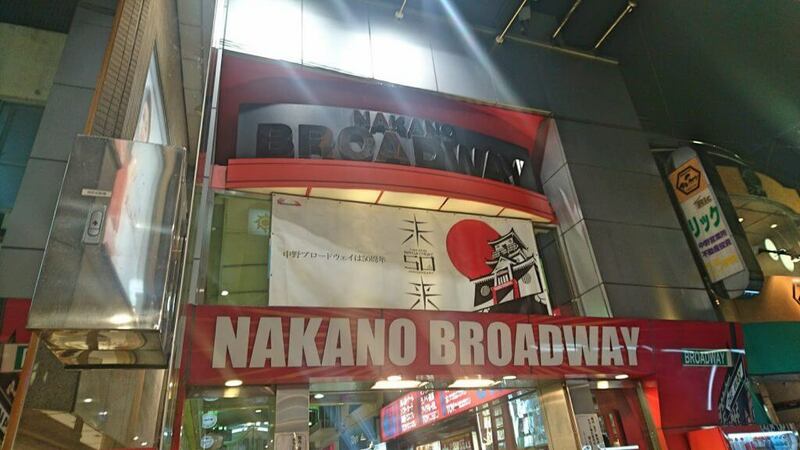 This shop has many segmented shop by category, they have 28 shops in Nakano Broadway. 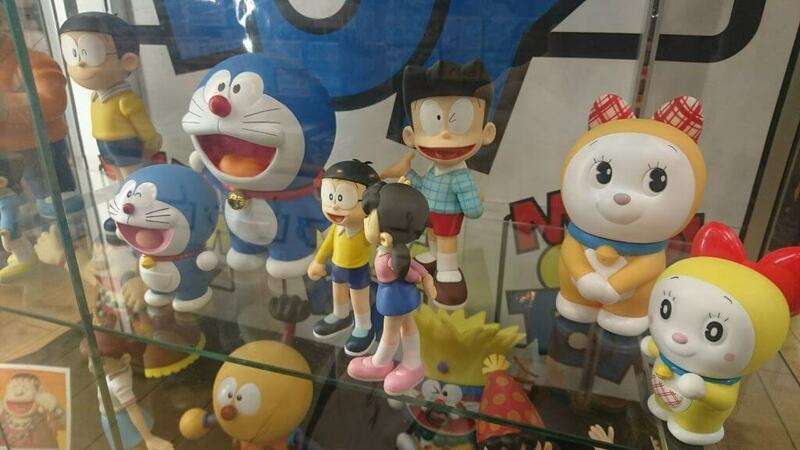 The figures and books are lined up in small space. 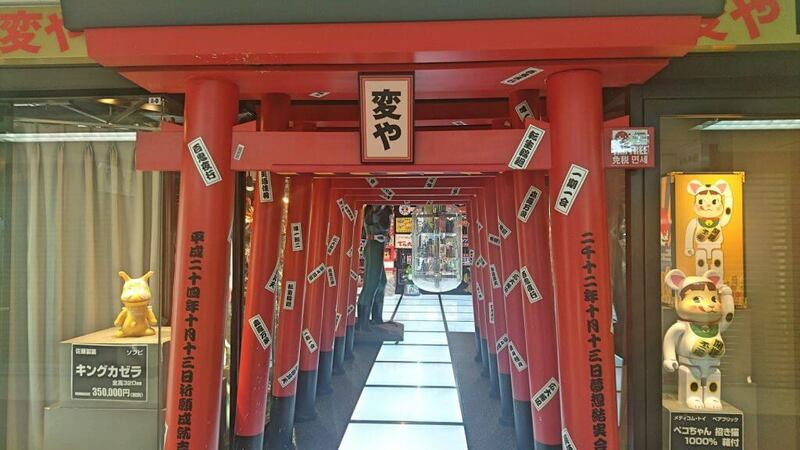 I also found the shop equipped with the unique door imaged Torii of shurine. 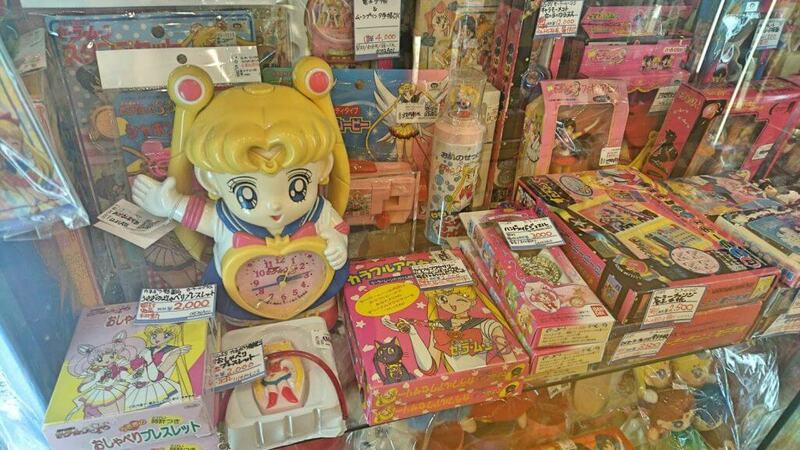 The rare items are at the segment of Sailer moon. 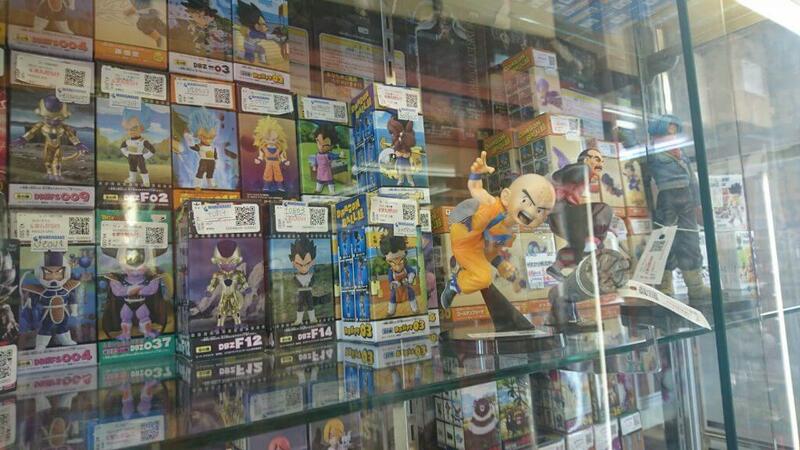 A lot of Dragon Ball Figures! 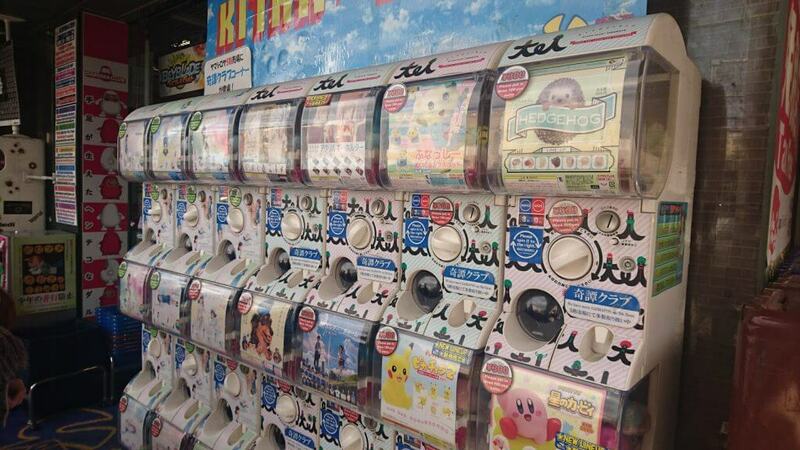 There is the spots you can enjoy seeing the characters and purchasing except Akihabara in Tokyo. 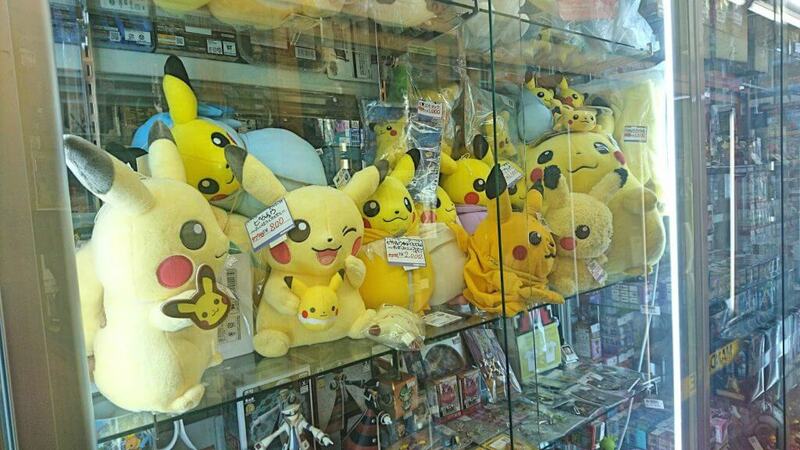 When you have a chance to Tokyo, go there! 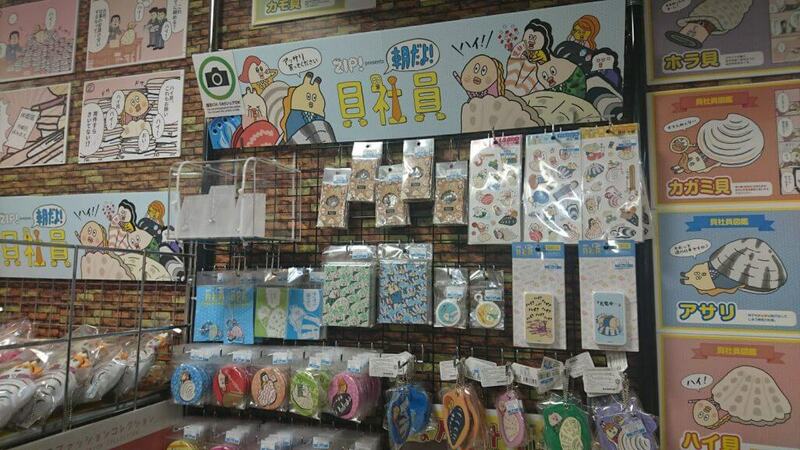 In the Japanese wholesale website, SUPERDELYVERY has held the special feature of　KAWAII Charactors, so please check it!